Selling out shows around the world, come find out why Adelaide's own, DJ Monski Mouse is a hit with the under fives and their parents/carers. Expect bouncing, bonkers, bopping fun to retro hits and funky nursery rhymes, hosted by Monski Mouse and her Dancers. ★★★★★ "The best dance party with your under 5-year-old that you've ever had ... absolutely joyous" UK FAMILIES MAGAZINE. ★★★★★ "tune after tune, perfectly chosen for the youngsters ... It's surely the best baby dance party in the city.'" EDINBURGH EVENING NEWS. "It's not often you see a load of grown men get down on the floor and meow - but then this was no ordinary gig" SOUTH LONDON PRESS. 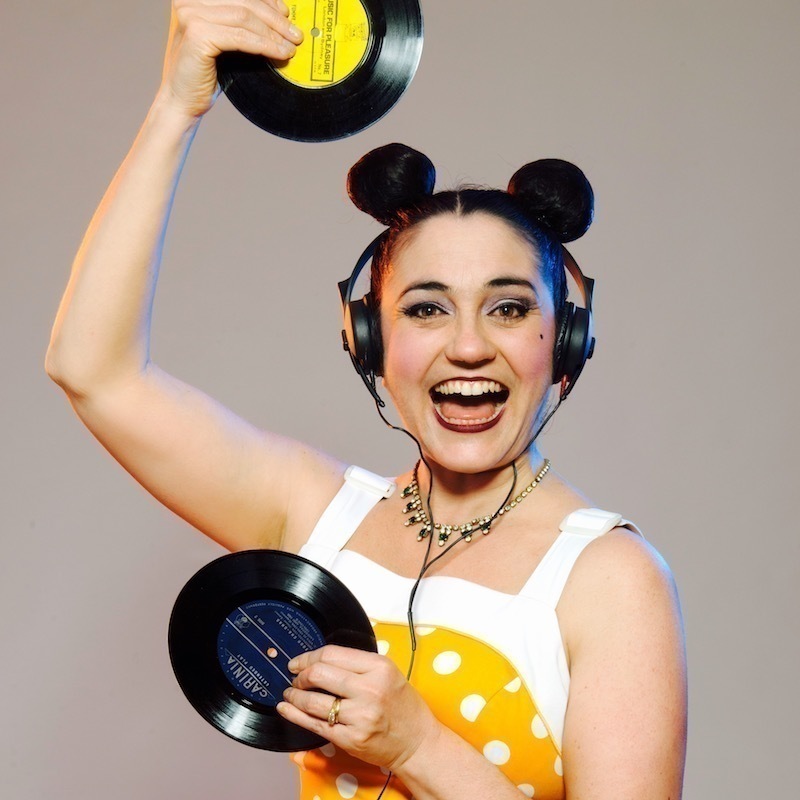 DJ, Producer and Mum, Monski Mouse is the creator of international hit sell-out early childhood show, Monski Mouse's Baby Disco Dance Hall, and brand new live music show, Monski Mouse's Baby Cabaret.